I never need much of an excuse to make mini desserts, but today’s tiny sweets are for a very special occasion. 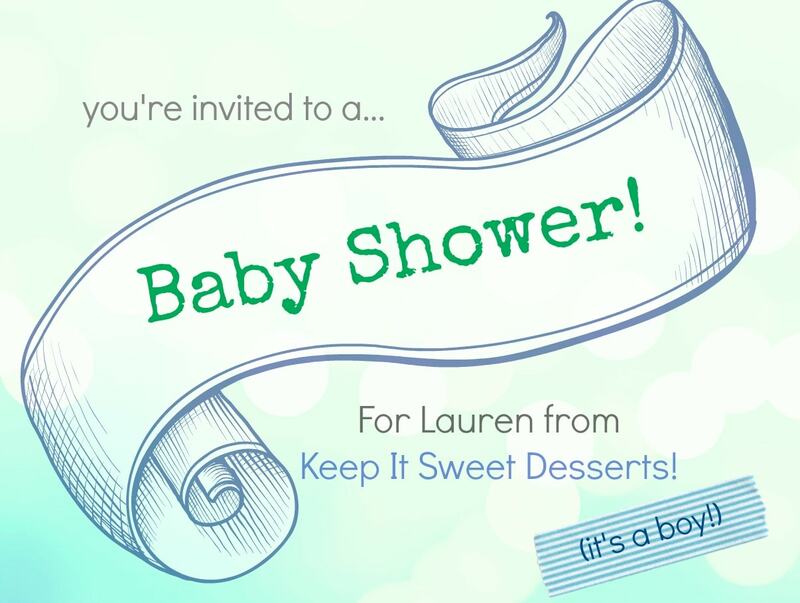 My friend Lauren of Keep it Sweet Desserts is having a baby boy, and a bunch of us are surprising her with a virtual shower featuring all things mini! I went all out chocolate with these little guys. 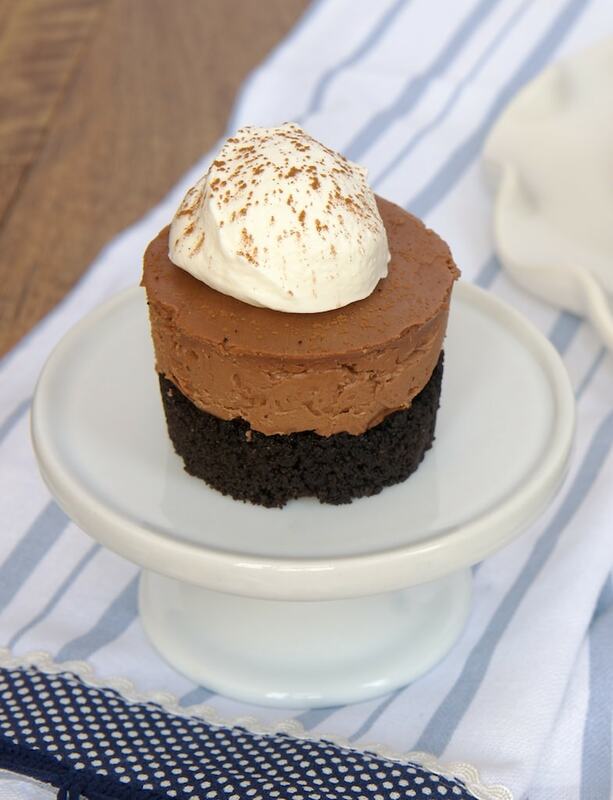 I started with a simple chocolate cookie crust and then topped it with a wonderfully simple no-bake chocolate cheesecake filling. They have such a wonderful chocolate flavor and they are so smooth and creamy and cool. I used my mini cheesecake pan for these minis. It’s such a great pan for mini cheesecakes, whether you’re baking them or making no-bake versions. It’s the best way to get mini cheesecakes without using paper liners. I do suggest that you fill them with just a bit of filling at a time, press it in well, and continue adding more until they’re full. That will help you fill them completely with no gaps. You can try piping it in, but keep in mind that the filling is a a bit thick. As this is a baby shower, I resisted the urge to spike that filling with some liqueur, but feel free to do so if you like. I am sure a coffee-flavored or hazelnut-flavored liqueur would just be lovely. But for the baby shower, we’ll just skip it. 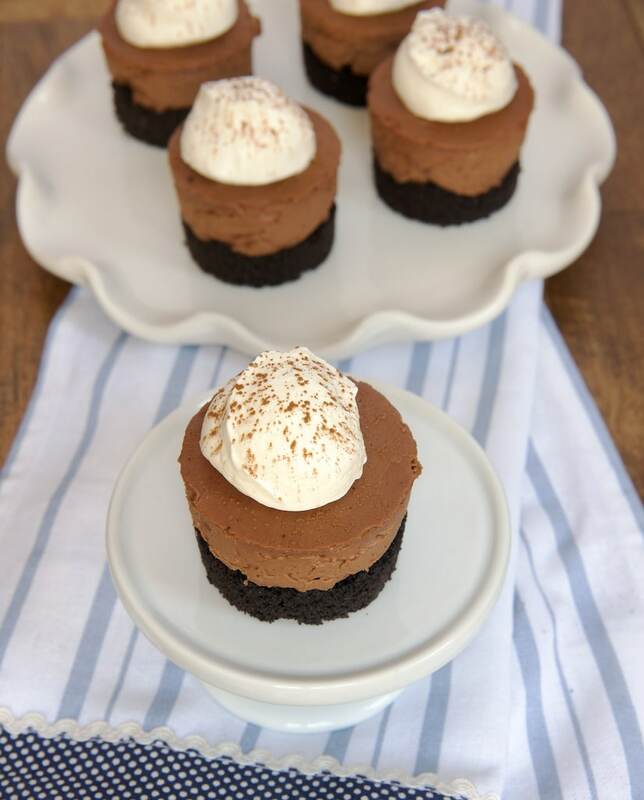 Mini No-Bake Chocolate Cheesecakes are so deliciously rich, cool, and creamy. Plus, they’re super simple to make! Combine cookie crumbs and butter until moistened. Divide crust mixture evenly among 12 cups of a mini cheesecake pan. Press crust firmly and evenly into the bottoms of the pan. Place pan in refrigerator while you prepare the filling. Using an electric mixer on medium speed, beat cream cheese and sugar until blended and smooth. Mix in vanilla and sour cream. Add cooled chocolate and mix until well combined. Divide filling among the cups of the mini cheesecake pan. To get a smooth, solid filling, add filling a tablespoon at a time and use a small spatula or spoon to press the filling down into the cups. You can also pipe the filling into the cups if you prefer. 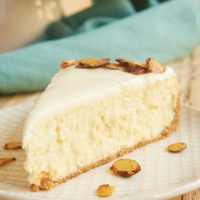 Chill cheesecakes in pan at least 6 hours. Carefully remove the cheesecakes by pressing up from the bottom of the cheesecake pan. Serve with sweetened whipped cream and a sprinkling of cocoa powder. *I used Nabisco’s Famous Chocolate Wafers. 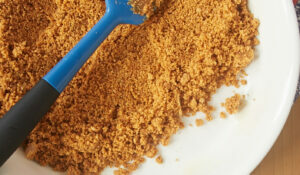 You could also use chocolate graham crackers or most any crisp chocolate cookie. Recipe adapted from Serious Eats. 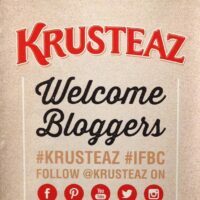 Be sure to visit all of these tasty blogs to see what everyone made to help Lauren celebrate the arrival of her sweet baby boy! 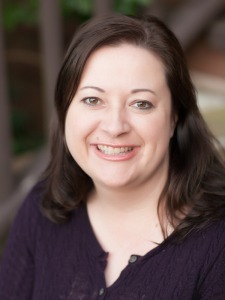 And drop by Lauren’s blog to wish her the best! Yayyy for Lauren’s shower and yayyy for indulgent chocolatey mini desserts! Thank you so much, Jen! 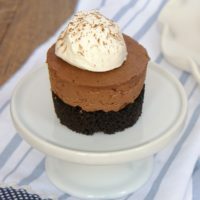 Chocolate cheesecake is one of those desserts that I really love and don’t have or make nearly enough. 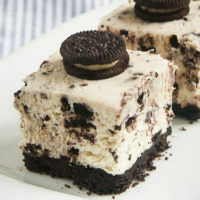 These little no-bake cheesecakes would make me VERY happy right now (too bad this isn’t a real-life shower)! 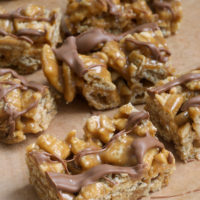 Love that these are mini and no-bake!!! They look amazing! No bake AND mini!? Yes, please! These sound lovely! 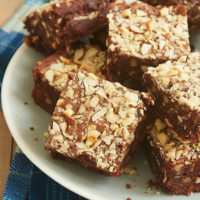 Love that these are no-bake… And so, so chocolatey! I love them, elegant, and tasty! These are just perfect – look at all that chocolate!! Love these for a baby shower! these are too cute! i love no bake desserts, perfect for those still-warm days when running the oven is just unappealing! I love that all of the shower treats are mini, what a cute theme!! Since it’s mini, you can eat more than one, right? This looks like total chocolate overload in the best possible way! Perfect for Valentine’s Day! Oven is wonky so no bake is much welcomed right now! Thank you from the bottom of my heart! These look delicious! I have a question about serving them. I have the mini cheesecake pan, but I can’t think of an easy way to serve them (I’ll be making 200+ cheesecakes) since we are not putting them on individual plates. 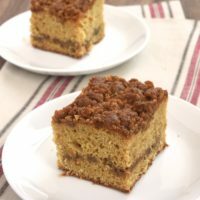 Is there an easy way for guests to pick them up without them crumbling, etc.? Thanks! 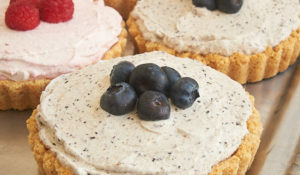 Maybe place the finished cheesecakes in mini cupcake liners? They should keep for about 3 days. Longer than that, and you might want to freeze them and then thaw overnight in the refrigerator. What can I do if I don’t have a mini cheesecake pan? Hi, Alicia. 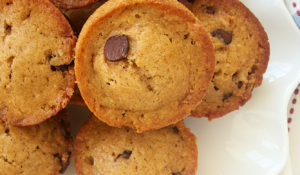 I’d use a mini muffin pan. They’ll be a little smaller, so you’ll make more than if you use a mini cheesecake pan.